By now, you're probably familiar with the new bells and whistles of iOS8. But all those new features also come with new ways to accidentally drain your iPhone's battery life -- a horror too many people too often face. So what should you do to make sure your iPhone doesn't die on you? We've gone through and figured out exactly which new adjustments you need to make. Settings > General > Usage > Battery Usage. 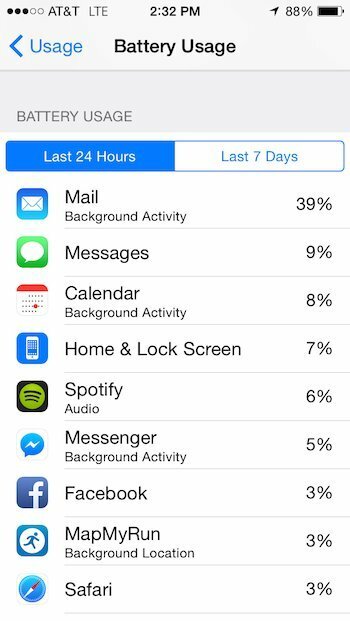 There, you can find what applications have been consuming your battery over the last 24 hours or week. Now when you're stuck at a bar at 4 percent, you'll know exactly which apps to blame. well known as one of the phone's biggest battery drainers. option. 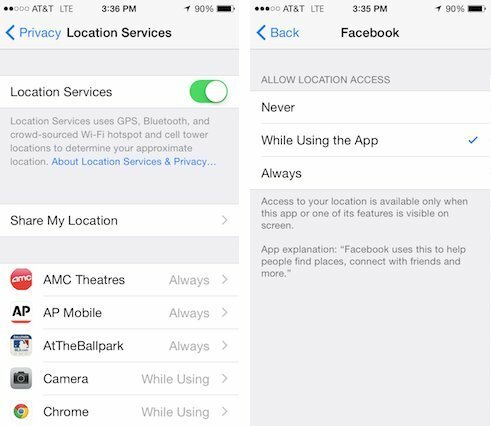 The choice is perfect for Facebook, for example, because it will let you see nearby friends and post by location when you have the app open, but won't let the social network send you push notifications about nearby friends when you don't. 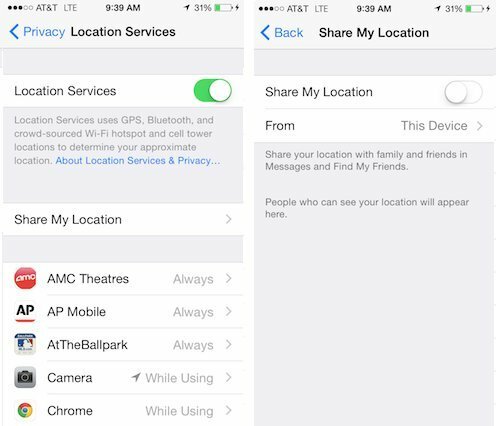 Settings > Privacy > Location Services > Share My Location. To conserve battery, just go back there and turn it on whenever you need it. Settings > General > Handoff & Suggested Apps. 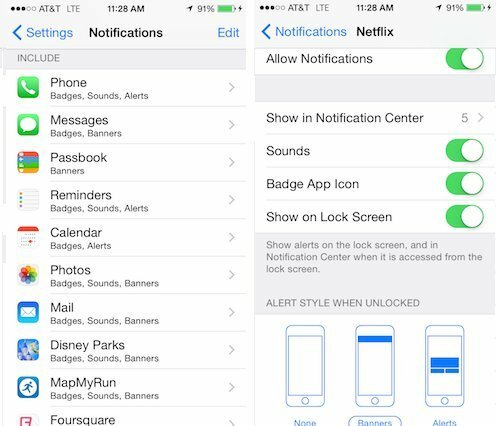 And while we're on the subject of push notifications, you can limit what other apps use them by going to Settings > Notifications. Scroll all the way through. You'll be amazed how many apps you're letting interrupt your life. Do you really need reminders from Netflix? No. 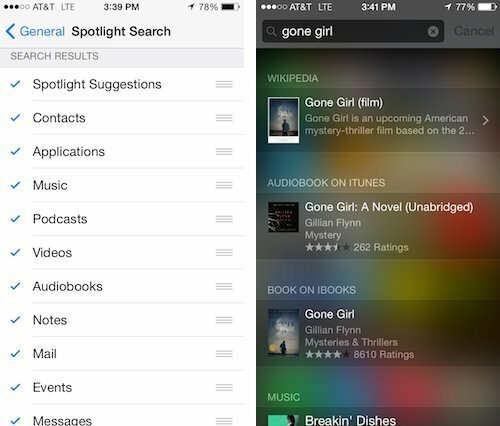 -- that handy search function that appears when you swipe down -- now draws its search results from more sources around the web and in your phone. But if you don’t need that in-depth of a search engine, you can modify it. Go to Settings > General > Spotlight Search and deselect sources you don’t want to have included in your searches. It's a quick battery save and provides less overwhelming results.